Thank you for taking a moment to check out our Olympia, Washington hoarder cleanup information page. It takes a great deal of empathy and practical knowledge to be able to provide this important service, and we got into the business because we sincerely care about our neighbors here in the state capital. This Thurston County city is a fantastic place to live, with higher educational opportunities, a vibrant art and cultural scene, and a solid economic base. We greatly value our connection to the city and its residents, and we can easily respond to service calls in the Evergreen State College area, Schneider’s Prairie, City Center, South Bay, Bordeaux, or any other section of town. There are a number of different intricacies that must be addressed during a hoarder cleanup project, and we have refined our system over the many years that we have been providing assistance to people in the area. First of all, you don’t have to worry about being judged, because our team members are caring individuals who are in this line of work because they want to make a positive difference. You will feel comfortable working with us from the start, and when we provide hoarding help in Olympia, WA we don’t automatically start loading up everything in sight. We work closely with our clients, and we separate the items that are causing the clutter from truly necessary or meaningful pieces of property that will not be removed. We will ultimately haul away the unwanted items to a donation center or a refuse facility. 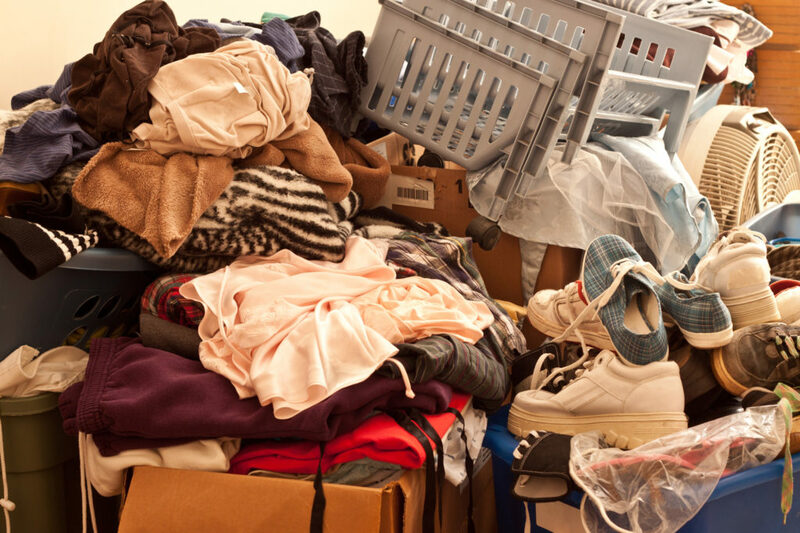 Hoarding treatment is another facet that is very important, because the appropriate counseling can help you understand the tendency toward hoarding so that you can develop a different perspective on things. We have a thorough understanding of the Olympia, Washington hoarding treatment resources that are available to local residents. If you decide that you would like to get some professional treatment, we would be more than glad to explain your options to you so that you can get the hoarding help that you need. Get in Touch With Compassion and Comfort Care Cleaning! We understand the fact that hoarding is a very sensitive subject, and you can rest assured that every member of our staff will treat you with the respect and dignity that you deserve. If you would like to discuss your situation with one of our Olympia, WA hoarding clean up specialists, we can be reached by phone toll-free at (888) 412-6300.